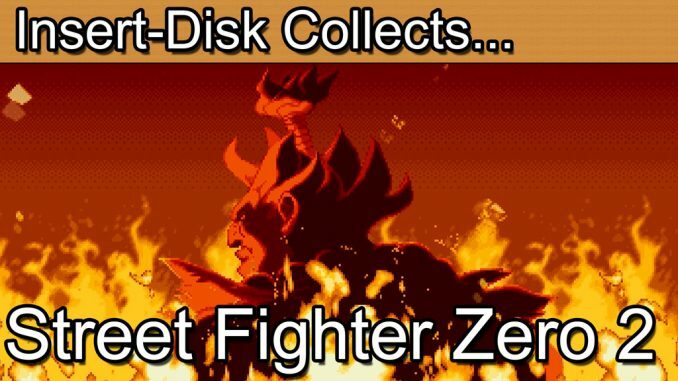 Insert Disk collects Street Fighter Zero 2 for the Sega Saturn. Welcome to Part 4 of 11 of this Sega Saturn Capcom Fighting games mini series. We will be taking a look at all of the major Capcom fighting game releases from Street Fighter, Marvel, Street Fighter Vs and Darkstalker series. These retro gaming classics form a large part of the Sega Saturn’s lasting appeal and of particular interest to collectors of Japanese Sega Saturn collectors. 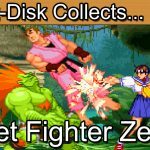 Part 4 sees the launch of the Street Fighter Zero 2 for the Sega Saturn. Greetings collectors and welcome to today’s retro game review. 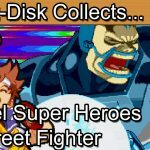 You join us in part 4 of the Sega Saturn Capcom Fighter Mini series. We’re taking a look back at Capcom’s fighting games for the Sega Saturn. Expect Street Fighter. Street Fighter Cross-overs. Marvel and Darkstaklers all battling it out on behalf of Capcom. In the last episode we saw how the first Street Fighter Zero game punched in the new era of Street Fighter games for the series. New combos, special moves and characters had all laid some very solid foundations for the series to grow in scale and ambition. 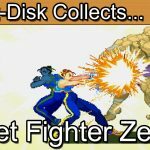 Today we’re looking at Street Fighter Zero 2 for the Sega Saturn. Released in September 1996 the game came very quickly on the heels of Street Fighter Zero having only been release in January of the same year. What could we expect from this entry in the series? 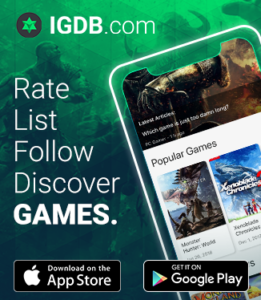 More fighters, more special moves, more combos? Well, yes. Basically all of that and a subtle lean towards a more exaggerated style of presentation. Let’s get the obvious enhancements out of the way. The player roster now extends to 18 characters out of the gate including previously unlockable characters from Street Fighter Zero, Gouki, Vega and Dan (or Akuma, Bison and Dan for the Alpha releases). Overall the character assortment is a lot more diverse this time around. The notable additions in this release are Rolento, Sakura, Dhalsim, Gen and Zangief. Rolento represents an emerging trend towards including characters from other Capcom series. You’ll remember him as the grenade throwing boss from Final Fight. Dhalsim and Zangief back as fan favourites and Gen returns from the original Street Fighter game. Access to what were previous boss characters is a nice touch and reminiscent of the Street Fighter Championship 2 edition features. Of all the newly introduced characters its Sakura that is remembered for having the most impact. Generally she plays a bit like a nimbler Ryu having very much been his admirer in the games back story. Her easy to execute combos and powerful Hadu-Kens make her seem to punch above her weight when compared to other characters such as Dhalsim. Zero 2 generally feels a bit more epic this time around. From my experience I’d say that the game does play slightly faster than its predecessor and the animation just a little bit more fluid. There’s not a lot in it but it’s clear that overall the Zero series had been given a lot of attention for this sequel. The Sega Saturn edition does have an exclusive survival mode which is a nice distraction but it’s the arcade mode that I find myself returning back to. The physical release of the game is very pleasing this time around. The cover artwork places the Ryu / Sakura narrative upfront and there’s a decent nod to the importance of Shin Gouki (or Evil Gouki if you prefer). It’s a thread of Street Fighter that really started to come to the forefront in various associated comics and anime around this time. As with its predecessor the manual is really excellent. There’s lots of detailed illustrations of the main characters as well as all the move sets that you’re likely to need and also a decent explanation of how to pull off the specials at each power gauge level. For the CD Sakura makes the cut this time around with a very pleasing pink CD design. The Saturn disc is the one to go for if you’re a collector. It has a few extras such as the survival mode but also includes bonus illustrations to flick through. It’s not a game changer but it is always good to own what would be considered the most complete version of a Street Fighter game. Perhaps the biggest advantage over the PlayStation version though are the extra frames of animation. The Sega Saturn version is considered the technically superior version and at the time of release considered the closest conversion from the original arcade hardware. All in all unless you consider yourself a hard-core Capcom collector the PlayStation version is still a good second option. Although the Sega HSS 104 control stick is an obvious deal breaker for me as to why you would always want to play fighting games on the Saturn. So, the verdict. Personally I do prefer Zero 2 to its predecessor. It’s a little bolder whilst at the same time being more refined with more characters, move sets and locations. Its not leaps and bounds ahead of Zero but with the backstory of Ryu, Gouki and their dark counterparts beginning to build and access to more content it does feel like a warranted sequel and not just another occasion to add another number on the end of a popular game. The game allows you to configure difficulty levels, turbo settings and some degree of automatic combo. Overall it’s just a very solid game that most Capcom and Street Fighter fans will tell you is a really solid experience. 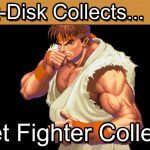 With the Street Fighter fans now more than happy with life on the Sega Saturn it was time to address the elephant in the room for all Saturn fans. What about the other great Capcom series Darkstalkers, sometimes known as the Vampire series in Japan. The Saturn dodged the question altogether first time around and didn’t receive the first Darkstakers game. We would have to wait until November of 1996 just 2 months after Zero 2 to get our first glimpse of Capcom’s horror fighter masterpiece. Darkstalkers Revenge. Join me in the next episode as Capcom lets the hell hounds loose in their bid to dominate the console 2D fighter market.